Hello I am Madie Mavigliano. 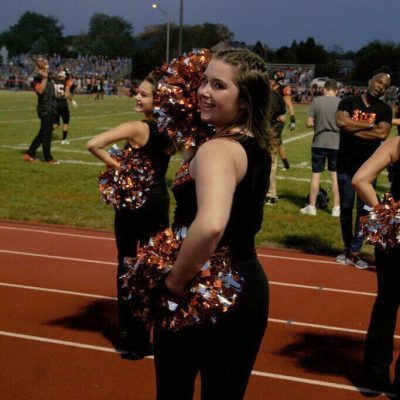 I am a junior at St Charles East High School and I am a member of the dance team. This will be my 3rd year being apart of the Kick-A-Thon. 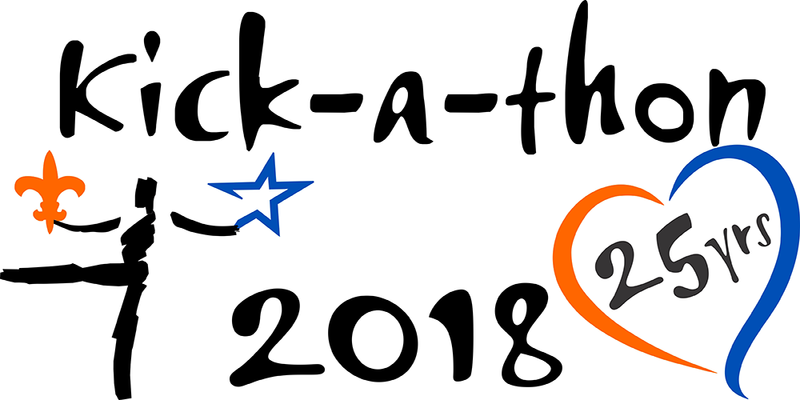 Kick-A-Thon is designed to fill the world with more birthdays. It is truly inspiring that two rival high schools can put aside their differences to unite for a common cause. The drill teams from both high schools volunteer at Living Well Cancer Research Center in Geneva and help with the culinary comforts program. Culinary Comforts is a program where healthy meals are provided for people and families who are affected by cancer. The money we raise goes directly towards funding this program. Without your donation, this program would not be possible. I cannot express enough the amount of gratitude on the patients’ faces when we come to see them and serve them food. If you are willing to donate any money to this amazing cause I would greatly appreciate it!